MOSCOW, October 5. /TASS/. 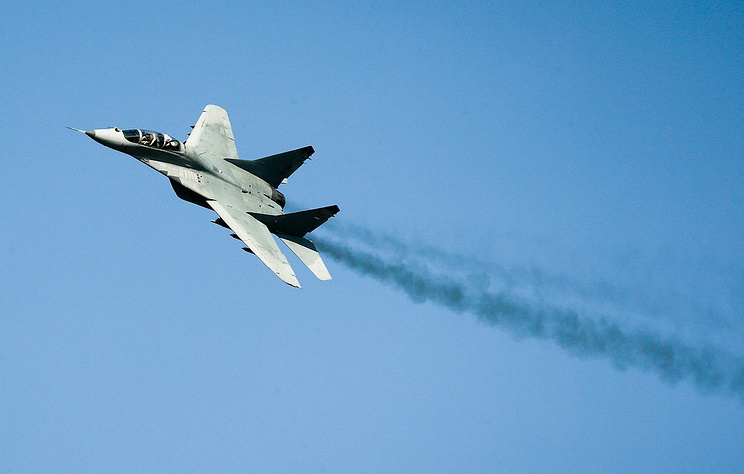 A MiG-29 jet has crashed near Moscow. Both pilots ejected themselves, a source in the law enforcement has told TASS. The plane crashed far away from populated areas, causing no casualties or ruin on the ground. Emergency personnel are examining the scene. The MiG-29 belonged to the Gromov Flight Research Institute.